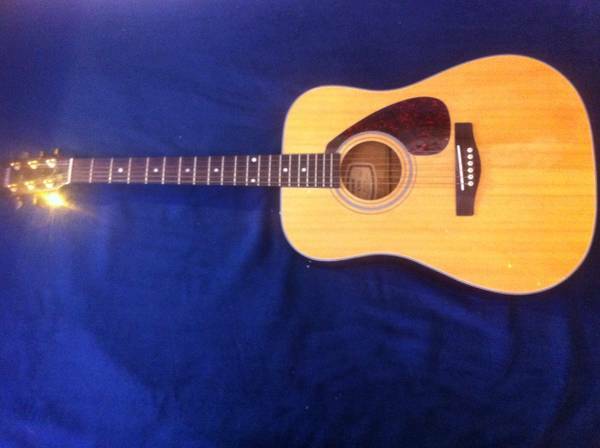 SCF04 Yamaha Acoustic Guitar for sale. Asking $200 obo In great shape, its been used only a couple of times. Email Mitch at mkoepp blc.edu. Comes with cloth case, electronic tuner, beginner book and extra set of guitar strings.Will accept CASH ONLY. Nice Yamaha Acoustic Guitar with gig bag. Model SCF04. $150 OBO. Yamaha Model SCF04 with brand new hard shell case,Mint Condition 200.00 O.B.O.